Finish your basement the right way with polystyrene insulation that protects from moisture energy loss. 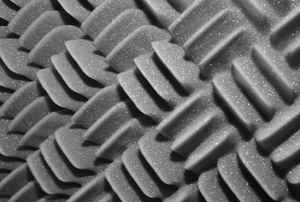 Follow these steps to insulate your basement with rigid foam. 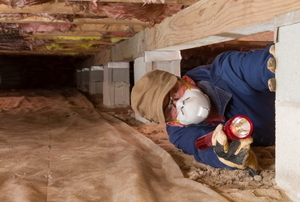 There are several ways you can insulate or seal crawlspace openings. Read this article for information on how to prepare your basement for insulation. 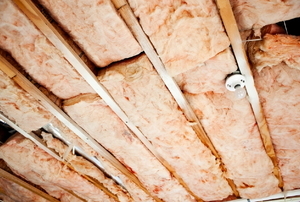 Use these 6 tips when insulating your basement walls. 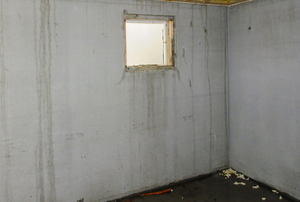 Read this article for advice on insulating basement walls. Read these basement remodeling tips. 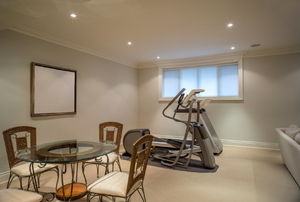 Read this article for advice on visualizing and planning your basement remodel. Read this article to understand the various options available for insulating your basement. Read this advice on replacing basement insulation. 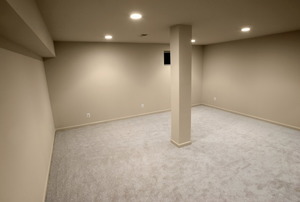 Our in-house experts answers some common questions about basement remodels. Follow these steps to damp proof your walls with exterior wall coating. Read this article for advice on basement floor insulation. 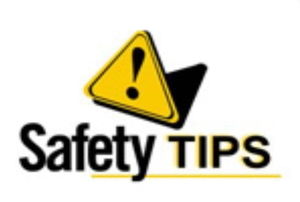 Read these 4 important basement insulation safety tips. Follow these steps to install a basement bulkhead door. Before buying a crawlspace heater, read this article for information to help you decide whether it is the best option. Follow these steps to cover a crawlspace. Follow these steps to insulate your basement bulkhead. Our in-house expert answers questions on basement insulation and moisture prevention. Read this article for advice on basement bulkhead design. 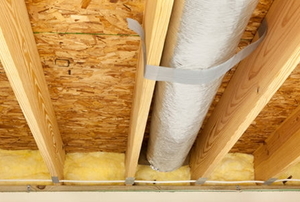 Follow these steps to install basement ceiling insulation. Follow these steps to install a basement vapor barrier. 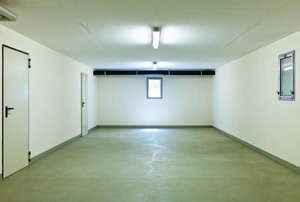 Read this article to understand crawlspace covers. 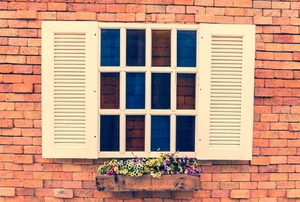 Read this brief advice on replacing basement windows. Read this article to understand how to correct moisture problems before beginning a basement remodel project. 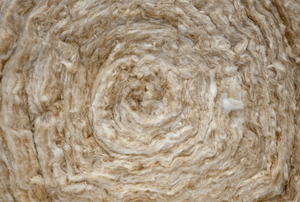 Read this article to understand how to choose the right insulation for your basement. Follow these steps to install foam insulation boards in a basement. 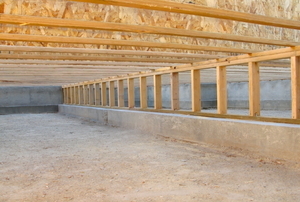 Read this article to understand crawlspace encapsulation. 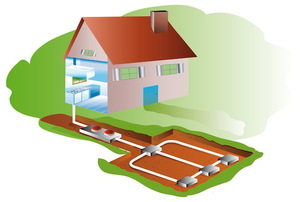 Read this article to understand 3 ways to heat your crawlspace. 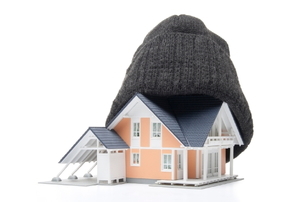 Read this first installment of our series on insulating basements. 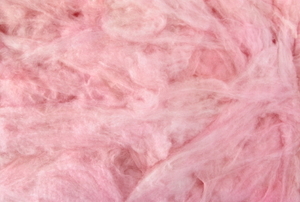 Follow these steps to install blown-in insulation in your basement. Do Basement Wall Insulating Panels Require Airspace for Ventilation? 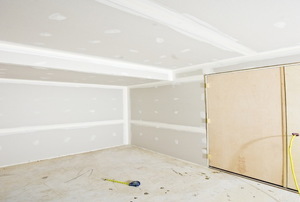 Read this brief advice on installing insulating panels in the basement. Read this article to understand the pros and cons of basement floor insulation. 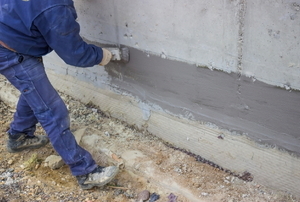 Follow these steps to insulate concrete basement walls. Follow these 7 steps to insulate your basement floor. 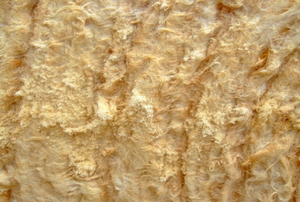 Here's why you shouldn't use rockwool insulation in your home. Read this article to understand the constraints on your options for basement wall insulation. If you are even slightly considering finishing your basement, but remain uncertain, you should at least install insulation. Read this article to understand the your options for insulating your basement walls to lower your energy bills. Read this article to understand the 3 most popular methods of insulating a basement. Read this article to understand building code requirements and home design affect your basement insulation project, as well as common mistakes to avoid. An in-house expert answers readers' questions about basements. Use these quick tips when installing a wall membrane. 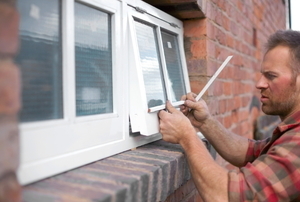 Read this quick advice on saving your energy cost with new windows. Quick Information on Structural Insulated Panels. Read this article to understand structural insulated panels.